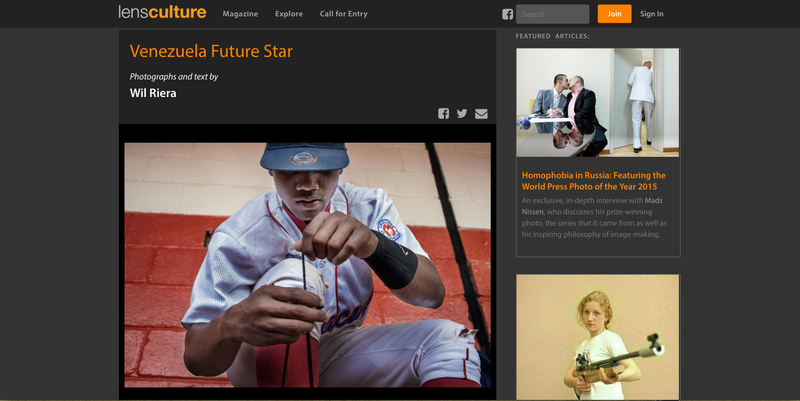 I am happy to see my project Future Star featured today by LensCulture. Many thanks! Wil Riera Blog I am happy to see my project Future Star featured today by LensCulture. Many thanks!